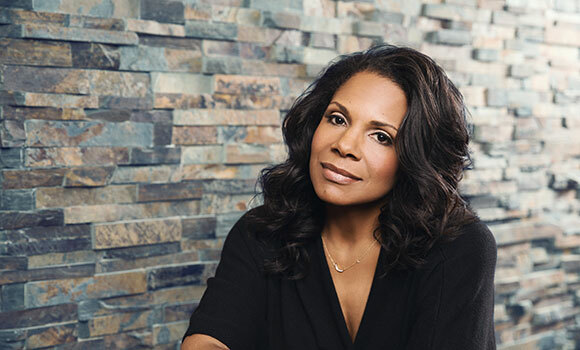 Tickets are still available for upcoming University Concert & Lecture Series (UCLS) performances by award-winning singer and actress Audra McDonald and the renowned Mark Morris Dance Group. McDonald will take the stage Saturday, March 9, at 8 p.m. at UNCG Auditorium. The winner of a record-breaking six Tony Awards, two Grammy Awards, and an Emmy Award, McDonald was named one of Time magazine’s 100 most influential people of 2015 and received a 2015 National Medal of Arts – America’s highest honor for achievement in the arts – from President Barack Obama. Mark Morris Dance Group will perform at UNCG Auditorium Wednesday, Feb. 27, at 8 p.m. Founded in New York City in 1980 by artistic director and choreographer Mark Morris, the group has been called “the preeminent modern dance organization of our time” by Yo-Yo Ma, and its members have received “highest praise for their technical aplomb, their musicality, and their sheer human authenticity” by Bloomberg News. In addition to these two ticketed events, Falk Visiting Artist Carrie Mae Weems will discuss her work Thursday, Feb. 7, at Elliott University Center (EUC) Auditorium. The event is free and open to the public. No tickets or reservations are required.